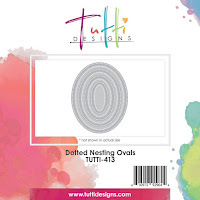 Tutti Designs: Easy Money Wallet! 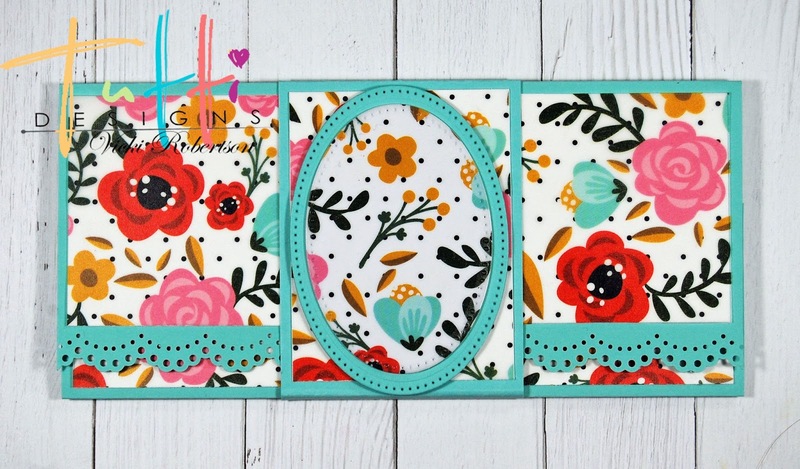 Today, I'm sharing an easy, peasy basic money wallet that is multi purpose. 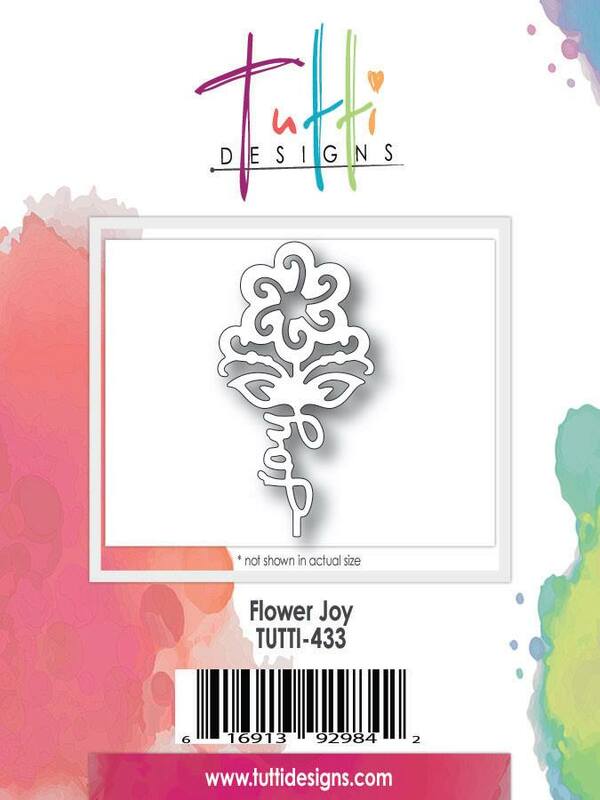 Great for birthdays, anniversaries, and even Mother's Day! 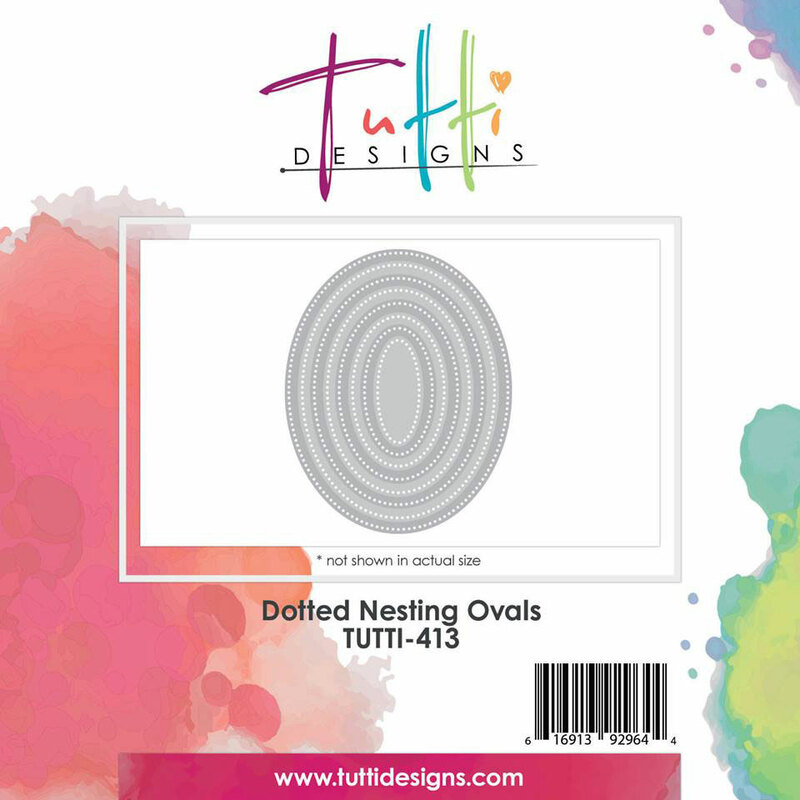 I've used the Tutti Designs Dotted Nesting Ovals and Flower Joy for this project. 1. 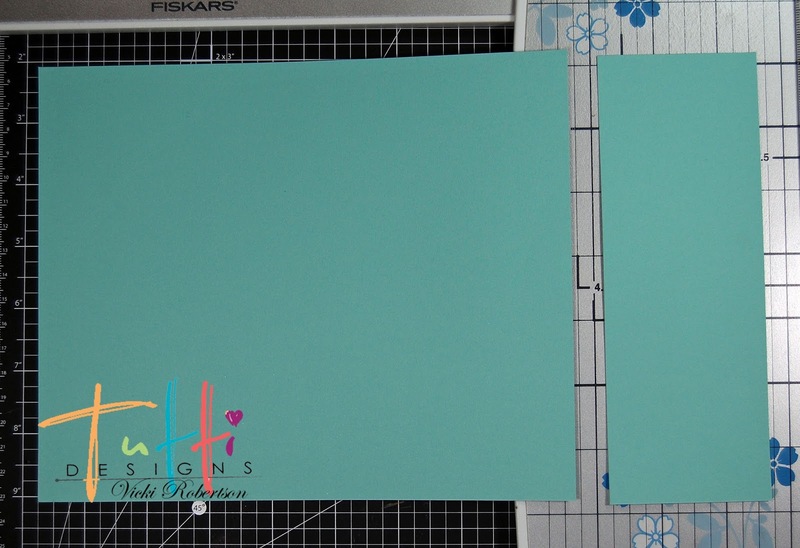 Cut an 8 1/2" x 11" piece of cardstock (from the short side) to 7" wide. Save the 1 1/2" x 11" piece to use later for the belly band. 2. Turn the larger piece 90 degrees counter clockwise (to the left) and cut to 8 1/2". 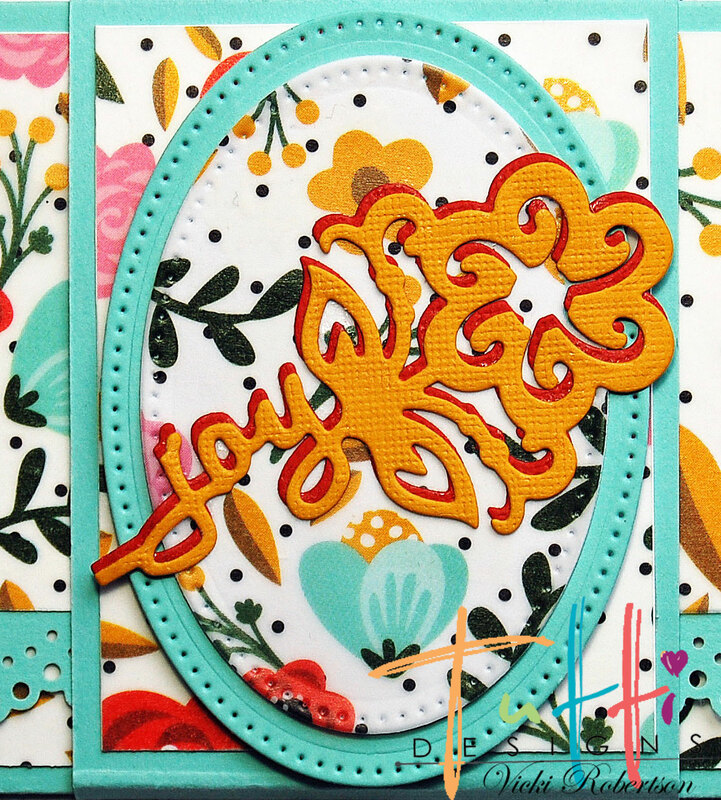 Save the 2" x 7" piece for embellishing. 3. Score the 8 1/2" x 7" piece at 3 1/4" and 6 1/2". Fold and crease along the score lines. 4. 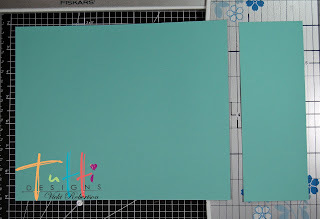 Cut the 1 1/2" x 11" strip to 9" in length. Score at 2", 2 1/8", 5 3/8" and 5 1/2". Fold and crease on score lines. Adhere to make the belly band closure. 5. I embellished the wallet folder using vellum layered over white cardstock. You could also use patterned paper for this. I cut the top fold vellum/cardstock to 2 1/4" x 6 1/4". 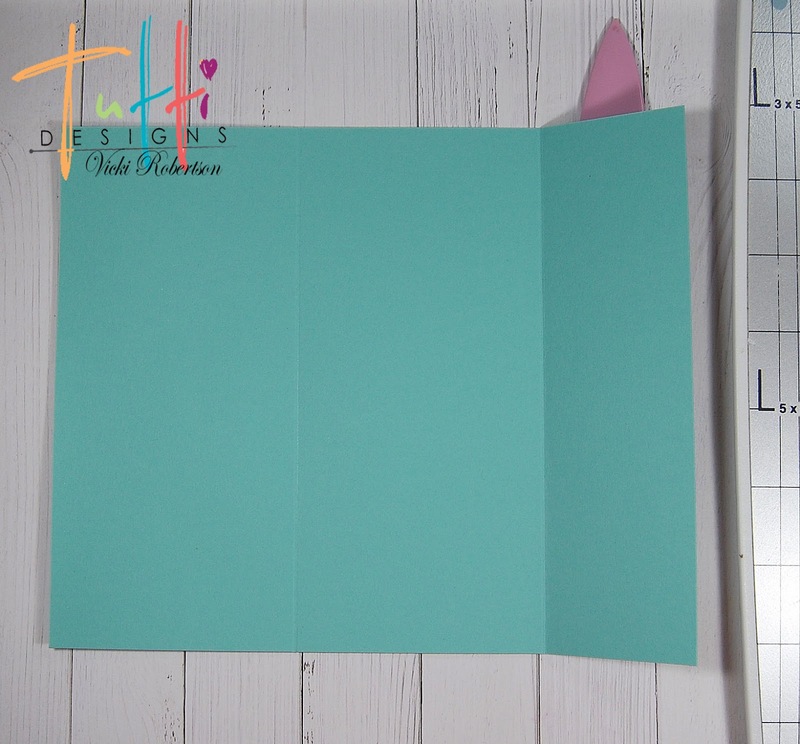 If you are not using any type of border, then the dimensions would be 2 1/2" x 6 1/4". 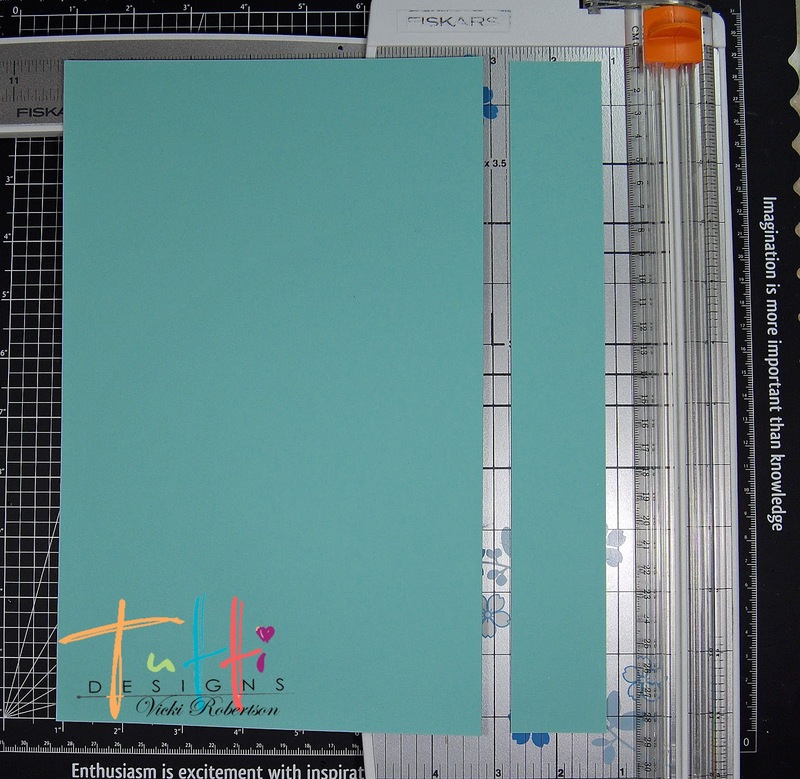 The bottom fold vellum/cardstock is cut to 1 3/4" x 6 1/4". 6. 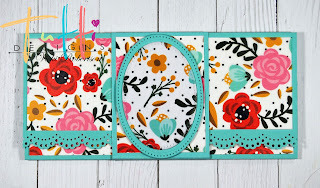 I used the Dotted Nesting Ovals and the Flower Joy to embellish the wallet. 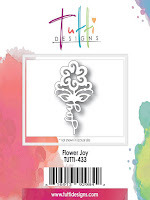 Thanks for stopping by the Tutti Blog where you will find daily inspiration using the fabulous dies from Tutti Designs. What a great idea Vicki! Love your choice of colors ... such a happy creation! Great inspiration ... thanks! This is really awesome..I love this idea! 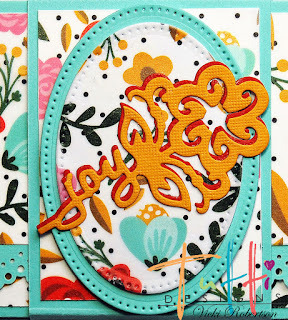 Love everything about this card, so colourful! !